The Nobel laureate’s reputation will suffer if she fails to confront Myanmar’s generals. 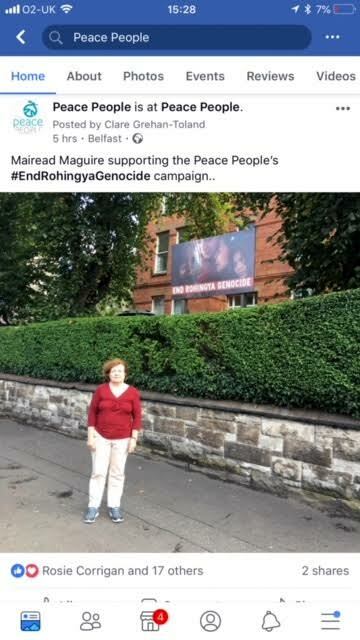 5 Sep 2018 – On August 25, supported by Mairead Maguire, the Nobel Peace laureate, an event entitled Rohingya Genocide Day took place at Belfast City Hall to highlight the appalling suffering of the Rohingya people in Myanmar. The event did not draw much media attention, but symbolised the passionate commitment of local people in the search for justice for a helpless, persecuted Muslim minority. 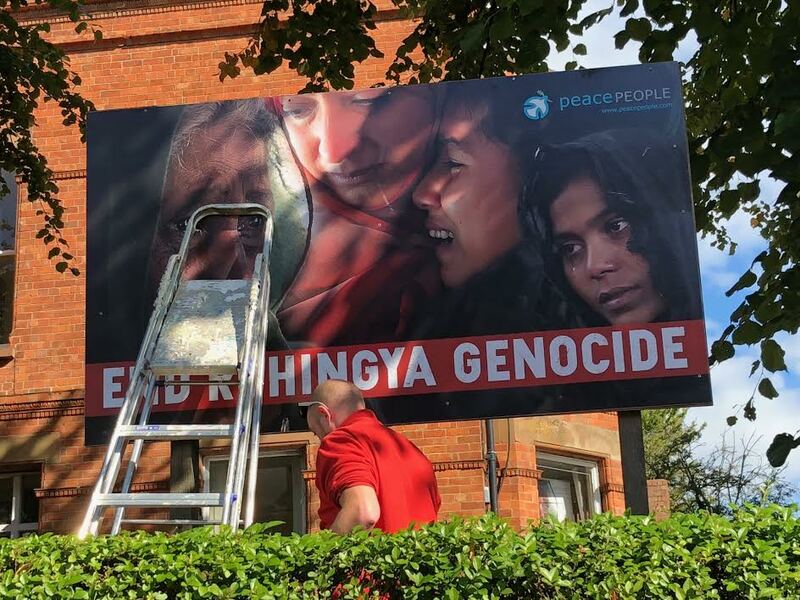 This quiet, dignified event, organised by the Peace People, drew attention to the truly awful violence perpetrated by Myanmar government military forces against the civilian Muslim minority of Rohingyas, who live in the state of Rakhine in Myanmar. The Rohingyas, who have lived in this area for many generations before and including the British colonisation of India and Burma, are not regarded as Myanmar citizens and have no legal right to citizenship. The Myanmar military dictatorship passed laws in 1982, depriving Rohingyas of legal status within Myanmar, or Burma as it was then called. This was done despite the fact that the Rohingyas had enjoyed citizenship from independence in 1948 right up until the military takeover in 1962. The Myanmar authorities argue that the Rohingyas are merely illegal migrants from Bangladesh. 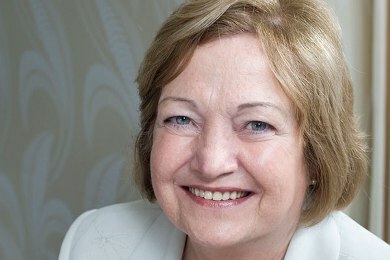 Dealing with the current situation in a detailed and forthright statement, Mairead Maguire said that she had visited Cox’s Bazar, Chittagong, Bangladesh in February, where over a million Rohingya refugees were living in makeshift camps, having fled persecution by Myanmar’s soldiers. Listing in vivid detail many violations of human rights carried out by Myanmar troops, she said that the United Nations High Commissioner for Human Rights had labelled these atrocities as a “textbook example of ethnic cleansing”. So bad was the situation that Ms Maguire called for those responsible to be made accountable before the International Criminal Court. She declared that she was convinced that the attempted annihilation of the Rohingya should be officially declared as an act of genocide. She went further and called upon the highly respected and acclaimed Nobel Prize laureate Aung San Suu Kyi – the de facto head of the Myanmar government – to acknowledge the genocide against the Rohingyas and to take action to stop such barbarity by the military. Shortly after the Belfast event, the United Nations Fact Finding Mission Report was published in summary form. The full report will be officially presented on September 18 by the UN. The report accuses the Myanmar military and politicians of indiscriminate killings, large-scale gang rapes and the torching of over 400 villages in attacks described as widespread and systematic and which had “genocidal intent”. Significantly, it also calls for the Myanmar’s military top brass, the Tatmadaw, to face the International Criminal Court for genocide, as well as crimes against humanity and war crimes. The report also singles out Aung San Suu Kyi for failure to use her position, or her moral authority, to prevent the developments in the Rakhine state. As a result, her huge personal reputation hangs in the balance. While the report and its recommendations are clear and recognise that the 40-year-old campaign by the Myanmar armed forces is effectively genocide, it will take a lot of persuasion to make the UN Security Council take action against the Myanmar military, which controls the security policies of the government. The military controls the ministries of defence and internal affairs and the vice-presidency. It also has a quarter of the seats in parliament. Probably more important in all of this is the attitude of the Chinese government, which has invested massive amounts of money in Myanmar and which is presently engaged in huge infrastructure works there. Given their own gloomy record on human rights, it is hard to believe that they will do anything other than veto any sanctions, or other actions, by the UN against the Myanmar military establishment. The position of Aung San Suu Kyi is pivotal, because she alone could turn the tide against the military by giving an alternative, politically moral position, upholding the inalienable human rights of the Rohingya people to basic citizenship and freedom. 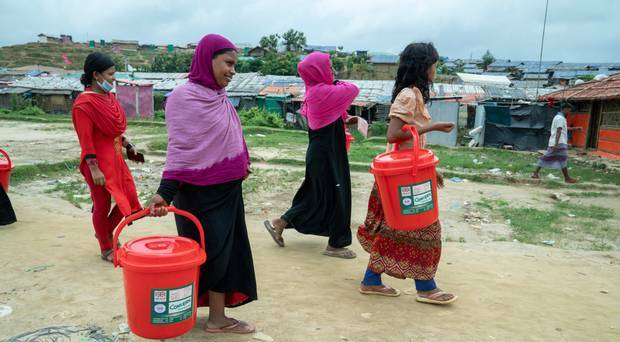 The recognition of the Rohingya people as a discrete religious and ethnic minority in a country of other religious and ethnic minorities is essential for the future well-being of Myanmar. But the reality is that the transition in 2015 from a enclosed military dictatorship to real democracy and freedom has only been partially achieved. And great though that peaceful achievement was by Aung San Suu Kyi, there comes a time to conclude that realpolitik with the Myanmar military can go only so far and that a bold and characteristically courageous stand needs to be taken by the formidable political figure of Aung San Suu Kyi. 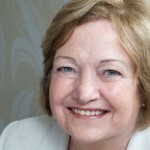 Nor should we forget the persistent work by our own, courageous Mairead Maguire in bringing such international human rights issues to our attention over many years.